The Mobile World Congress is the most important event in the mobile industry and it has been held in Barcelona during 12 years. 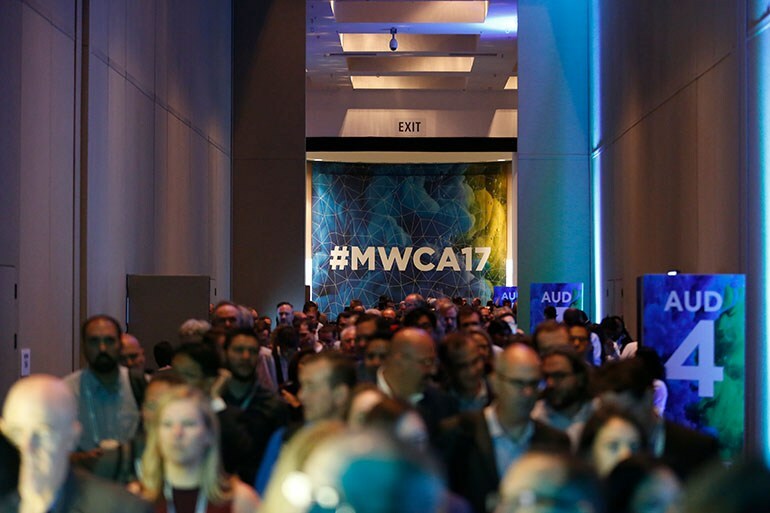 The MWC17 edition surpassed the 108,000 mark for the first time in the event’s history, with nearly 101,000 attendees which means an increase of more than 7% over last year. This year GSMA in partnership with CTIA introduced GSMA Mobile World Congress Americas, the premier mobile industry event for the Americas.  The event was hosted in San Francisco at the Moscone Center and took place from 12th-14th September. According to GSMA, more than 21,000 attendees from 110 countries and territories hosted the event and there were more than 1000 exhibiting companies showcasing the newest mobile technology, trends, and opportunities. Over 55% of Mobile World Congress Americas attendees held senior-level positions, including more than 2,400 CEOs, and 20% of all attendees were female. 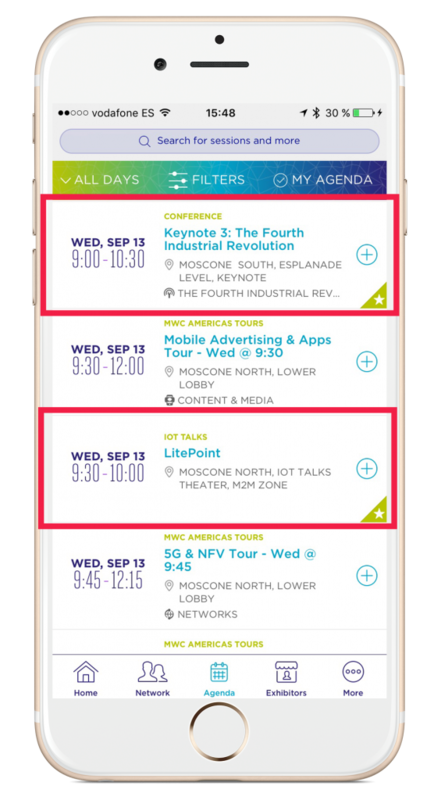 With the attendee experience in mind, MOCA location intelligence and mobile engagement technology ensured that My MWCA mobile app delivered real-time information to visitors, exhibitors and organizers alike by providing highly-targeted notifications. 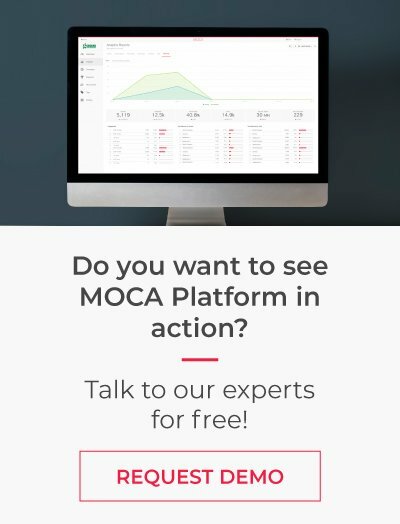 Integrating the event app and website, MOCA provided a recommendation system based on machine learning. 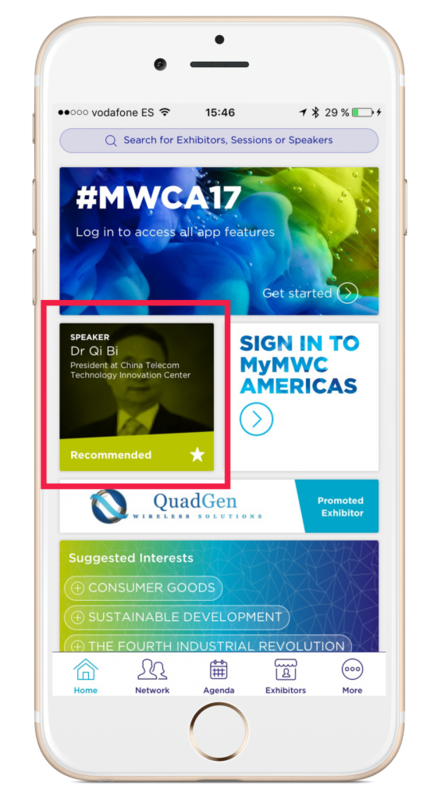 Mobile users received in-app personalized recommendations such as people to meet, exhibitors to visit and sessions to attend depending on their interests, behavior and micro-location. 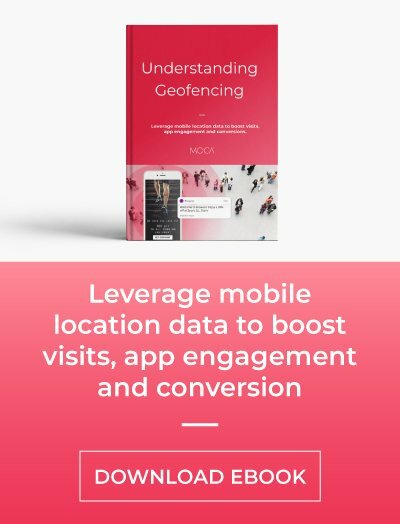 Using real-time location technology, MOCA learned attendee preferences and provided insights into attendee behaviour to optimize and improve future events. We will update the post at the end of this month with exclusive data about mobile technology adoption, audience analysis, and recommended products during the event, so subscribe to our weekly Newsletter to stay up to date.